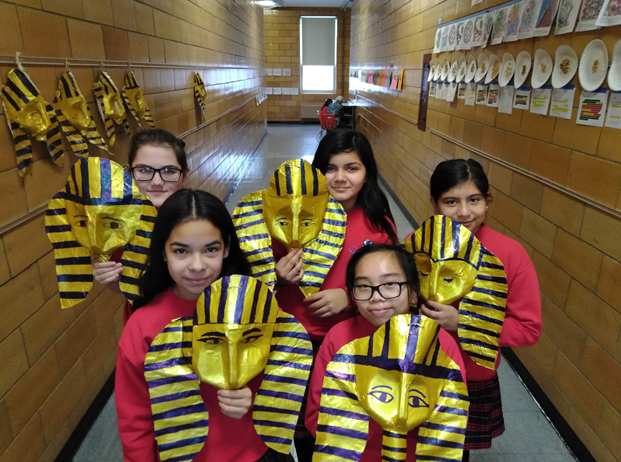 Sixth-grade students finished their unit on Ancient Egypt by making “King Tut” masks. They replicated the mask found in King Tutankhamen’s tomb. The mask was discovered in 1922 by Howard Carter, a British archaeologist. During the last week in December, the 6th and 7th grade students were working on math projects. 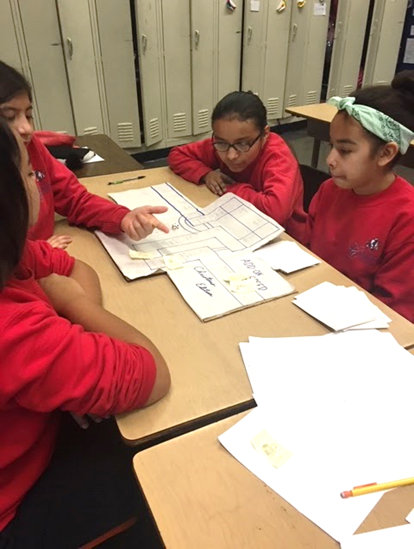 The 6th grade students created board games to review the first half of the year, and got to play them the last day before Christmas break. The 7th grade created three-dimensional geometric shapes using 3D pens. They then had to answer a variety of questions regarding the properties of each unique shape. 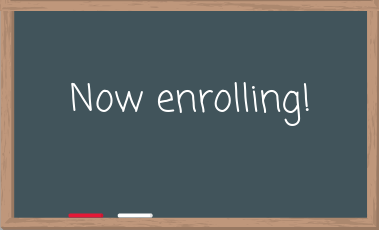 The enrollment process for new families began officially during Catholic Schools Week. Invite your friends and family to visit Cabrini and take a tour with a Student Ambassador. Remember, guests can visit Cabrini on Walkabout Wednesdays any time between 8:30 AM and 10:00 AM for a tour; no appointment needed.